But where are the laxatives? Need to lose weight? Looking for a faddish diet with little scientific backing, but plenty of newspaper stories and celebrity endorsements? Breakfast One glass of milk. 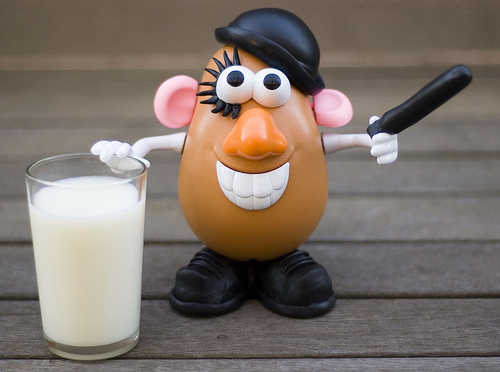 Lunch Two or three baked or boiled potatoes and another glass of milk. Dinner Same as lunch or, for variety, potato soup made with milk and potatoes. Supper A glass of warm milk to induce sleep. Every night (and we mean every night) take one laxative. Why not try it. What do you have to lose? Apart from the kilos. And maybe your health and sanity.